Formed by the State Legislature through the enactment of a series of laws that lay out the composition of the board, board’s powers, responsibilities and standards for issuing licenses to engineers and land surveyors, the North Dakota State Board of Registration for Professional Engineers and Land Surveyors’ principal focus is to regulate the professions of engineering and land surveying. 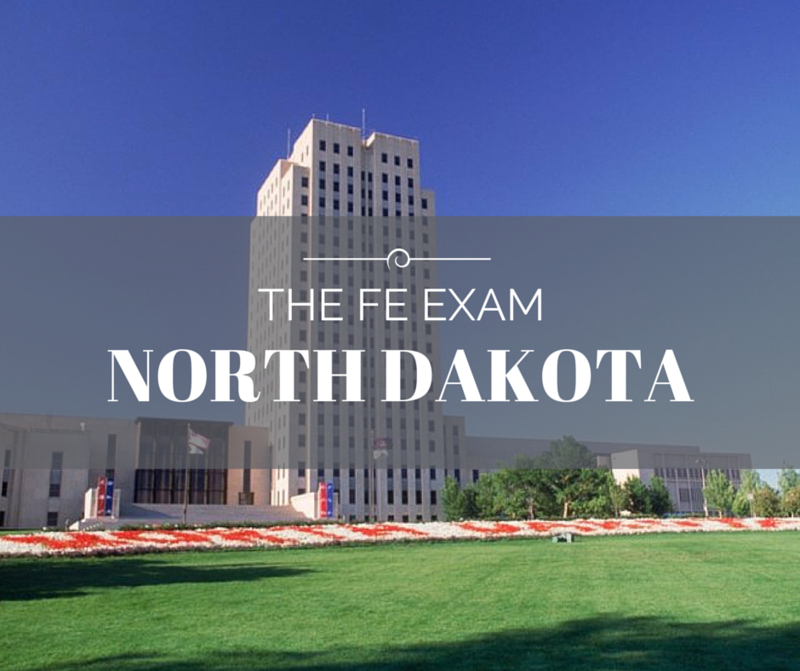 The North Dakota State Board of Registration for Professional Engineers and Land Surveyors serves as the gatekeeper for people who are entering these practices to ensure that they are able to meet the minimum standards of competency (including passing the North Dakota PE Exam), and maintain such standards during their practice. The Board makes final licensing decisions and penalize those who violate the licensing laws. What educational programs are accepted for taking the Engineer in Training exam? Any EAC/ABET, TAC/ABET, ASAC/ABET or Non-EAC/ABET, TAC/ABET, ASAC/ABET accredited engineering program. However, further education and/or experience may be required prior to taking the PE exam if you graduate from a program other than EAC/ABET. See the Boards website for details. Are there any programs equivalent to EAC/ABET accepted for taking the Engineer in Training exam? Yes, programs accredited by the Canadian Engineering Accreditation Board. Are there any programs equivalent to TAC/ABET accepted for taking the Engineer in Training exam? Yes, programs accredited by the Canadian Engineering Accreditation Board.